Nathan Fielder once again received critical acclaim for Season 4 of his meta comedy Nathan for You, in particular with its feature-length finale "Finding Frances." That lengthy episode will now serve as the end of the show in its entirety, as Fielder has opted not to bring back the series for a fifth season. 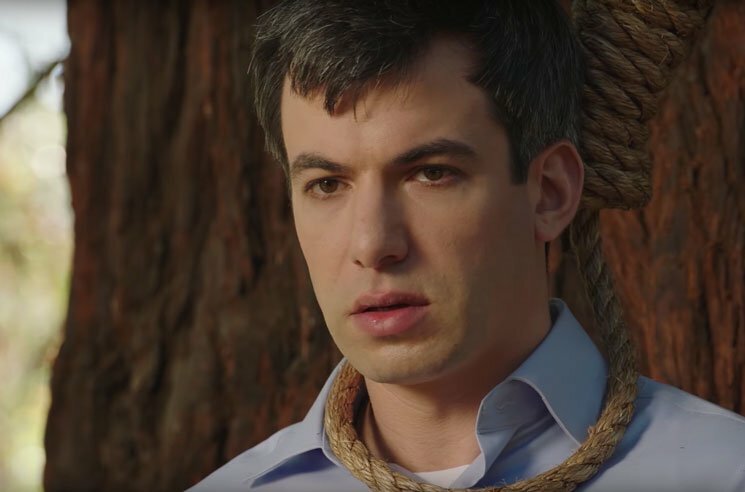 For the past five years Comedy Central had the pleasure of working with the brilliant Nathan Fielder on Nathan for You. His innovative and quick-witted humour has made the show a comedic touchstone and we're proud to have been a part of it. We respect Nathan's decision to end the series and look forward to geeking out over his next project. Outside of the fact that we won't be getting new episodes of the show, the loss of Nathan for You also means we can't assume that every new ironic and terrible development in modern life was somehow masterminded by Fielder.